If you are searching for, “How to create a blog?” "Make a blog on blogspot" Then this article will help you to create your blog. There are so many blogging platforms available to make a blog. Really, this is very confusing stage to choose best blogging platform among others. Best way is to ask a friend, who knows about blogging or is a blogger himself. Making blog is not so difficult but continuous posting on blog is a art. You can achieve this by practicing. From your blog you can promote yourself and your work in front of world. I am using the Google blogger platform to create my own blogs. 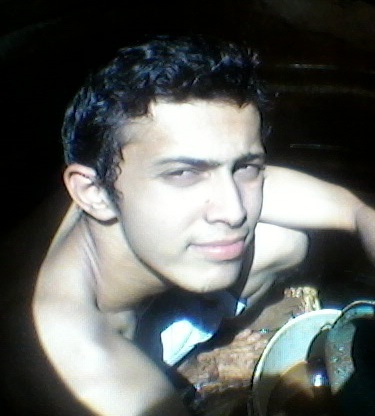 This blog BlogSpotBlog is created by using the Google Blogger platform. Now a days, blogger is known as blogspot. Blogger is owned by Google Inc.
Email: You have gmail account then it is easy to step forward. 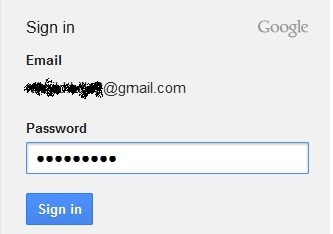 Just sign in to your Gmail account. Sign in: Now put your same gmail password and click on sign in There are two options to choose your profile to view your reader, either Google+ or create new Blogger profile. Choose any one and click on continue to Blogger New Windows opens just go with New Blog . 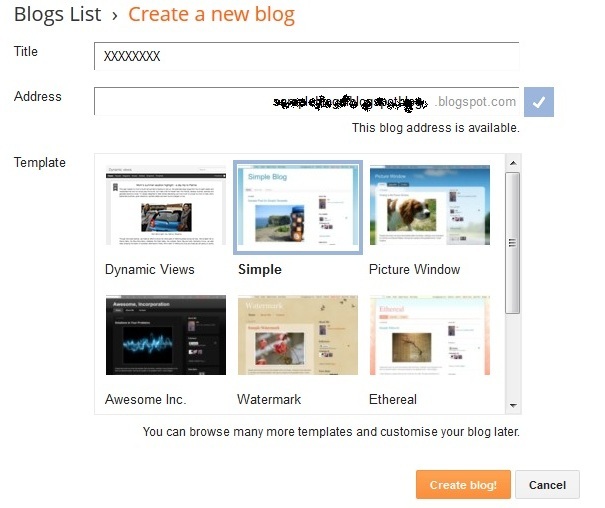 Name and address: Choose your blog title related to your subject. Put address/ URL (means Uniform Resource Locator) as easy as to remember your reader and keep it as short also. Template: Choose any one of best Template. This is nothing but view/look of your blog or design. Bingo..! Your blog is successfully created on Google Blogger. Keep your figure busy to share and start blogging.